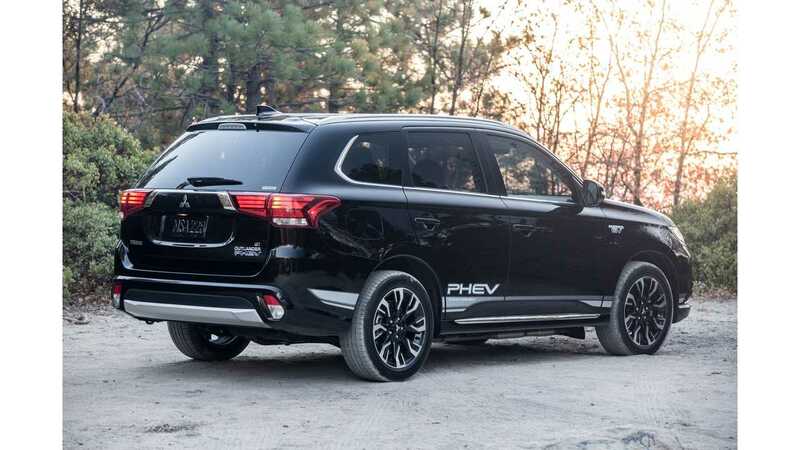 Thanks to the Outlander PHEV, Mitsubishi is the European leader in plug-in hybrid vehicle sales. But as it turns out, the Japanese company notes the highest share of plug-ins among any automaker selling in Western Europe. 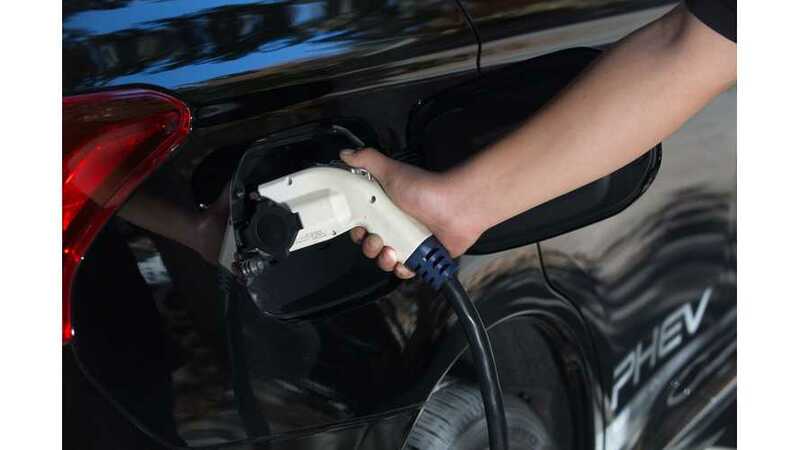 Mitsubishi achieved a level of plug-in sales in Western Europe that is the mid-term goal (by market share) for many other established manufacturers. In the first ten months of 2017, Mitsubishi delivered some 15,800 plug-in electric vehicles, which is 17.2% of the automaker's total sales YTD in Western Europe.! Number two and three are BMW Group and Volvo respectively, at approximately 5% and ~4%. Soon, the Outlander PHEV (in model year 2018) will hit U.S. dealerships, so we'll find out how well it fares in terms of market share in the States shortly too.